Honda CBR1000RR Fireblade lowering kit SC59 for year models 2009 to 2011. Lowers the bike 1.2″ inches. Lower seat height and lowered center of gravity. Excellent mod for shorter riders. Lust Racing suspension plates made in roll forged special steel, stronger than standard parts replaced. Honda CBR1000RR Fireblade lowering kit SC59 for year models 2009 to 2011. Lowers the Honda Fireblade CBR1000RR 2009-2011 by 1.2″ inches. Lower seat height and lowered center of gravity. Excellent mod for shorter riders. Lust Racing suspension plates made in roll forged special steel, stronger than standard parts replaced. Powder coated. Color Black with Lust Racing logo in red and sliver-chrome. 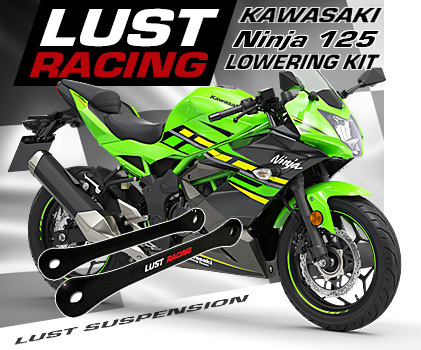 Top quality lowering kit designed, engineered and manufactured in UK by Lust Racing – Europe’s leading manufacturer of high quality motorcycle lowering kits. The lowering kit for Honda CBR1000RR Fireblade comes with installation instructions and free Lust Racing sticker. IN STOCK READY FOR IMMEDIATE DISPATCH! Did you know? Lust Racing lowering kits is the choice of professionals. 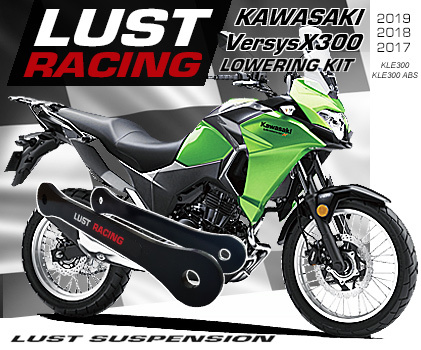 Lust Racing supplies Honda, Kawasaki, Suzuki, Triumph, MV Agusta and Yamaha brand dealerships in UK, Europe and Australia with lowering kits. *Free worldwide shipping offer valid only in combination with purchase see terms of sales.